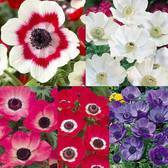 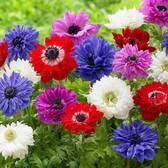 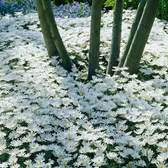 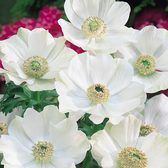 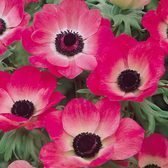 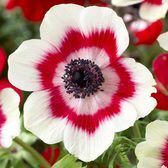 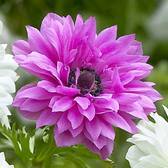 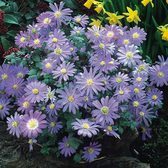 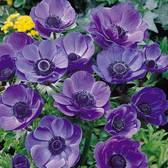 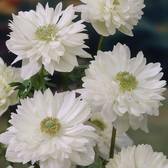 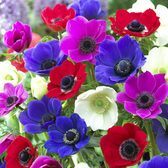 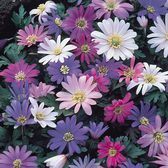 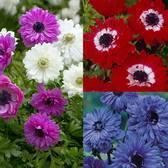 Anemones are superb perennial flowering bulbs that will create a carpet of colour at a compact height wherever planted. 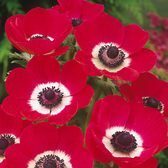 The long stemmed poppy like flowers produce single or double flowers at a height of 20-30cm, depending on variety. 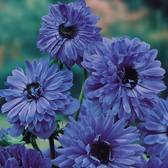 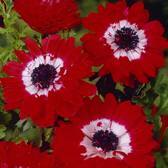 Perfect for mass planting in border, flower beds or growing in patio pots and containers.